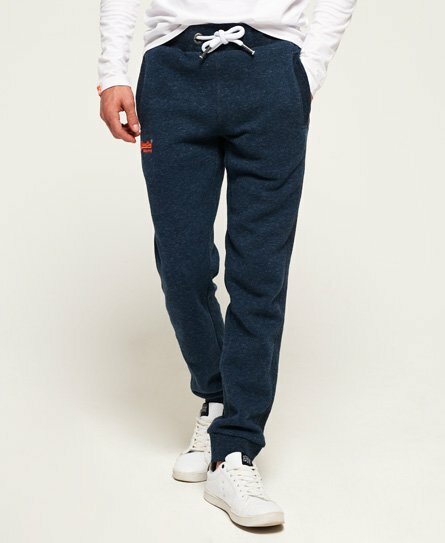 Check out the latest arrivals of iconic mens joggers from Superdry. 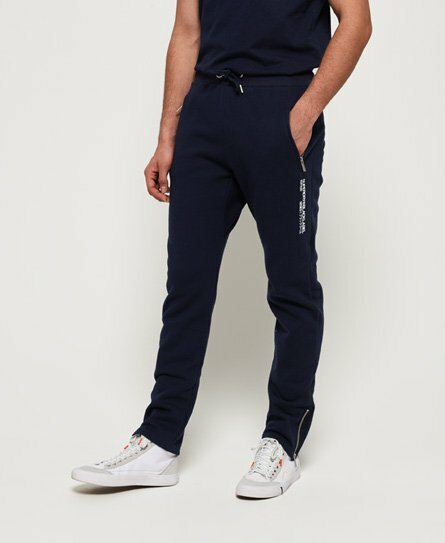 Whether you're looking for classic black joggers, skinny joggers for men or mens jogging bottoms with cuffed ankles, you’ll find your favourite styles in the latest colours here. 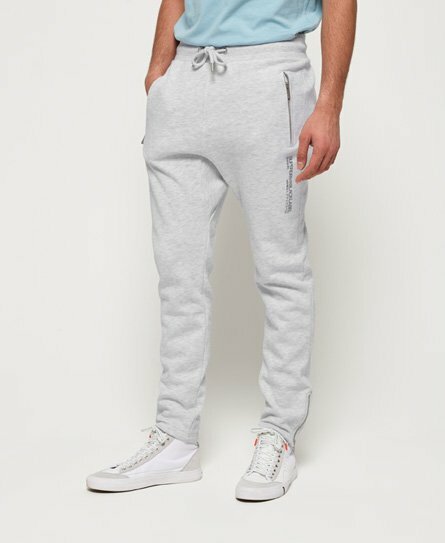 Comfortable, yet cool, in our range of sweatpants you don't have to compromise on style whilst chilling out. 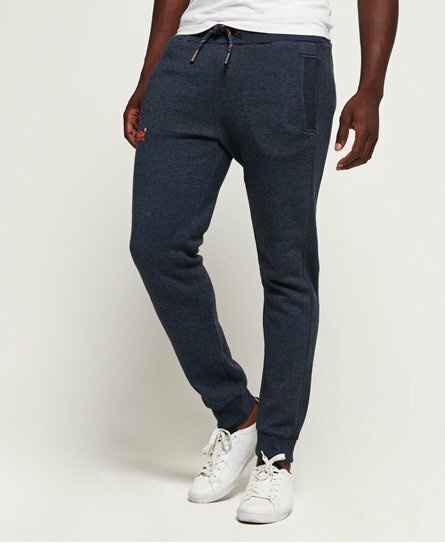 Wear your joggers with a plain tee and jeans jacket for a casual weekend look or go for a gym ready style with a hoody and vest top.